The American University in Cairo (AUC) will establish career development centers in Egyptian public universities with funding from the United States Agency for International Development (USAID), to provide career advising and entrepreneurship training to students to increase their employment opportunities. It’s planned to establish 20 centers in 12 universities by 2021. The centers will assist in bridging the gap between university education and the requirements of the job market by developing employability skills of the students. 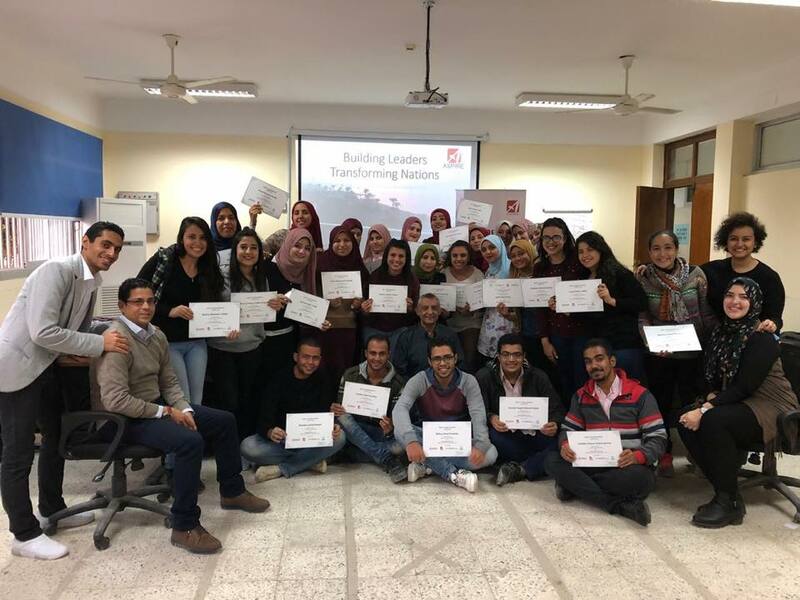 A team from AUC trained employees of the centers to be able to guide university students. "Egypt's economy and future rely on the active participation of its youth. That's why for the past several years, USAID has worked to create linkages between schools and the private sector so students are prepared for available jobs," said Rebecca Latorraca, USAID deputy mission director asserted during the inauguration of Sadat University Center for Career Development according to AUC’s portal. The centers are now available at public universities in Menia, Beni Suef, Mansoura, Zagazig, Sadat City and Alexandria. There are also some universities with more than one center to serve all students in different faculties. If you are a student, don’t miss your chance of visiting these centers to benefit from the available training. Photo Credit: UCCD Menia's Facebook Page.